Over the past few years, home automation and smart home devices have become more popular. Many who balked at the earlier exorbitant costs are beginning to embrace them as price for home automation continues to decline. New Startups are no longer the main actors as a number of reputable tech companies have now joined the game. But when people talk about smart homes or connected homes, what do they really have in mind? We discuss this and other relevant issues in this piece. A smart home (a.k.a. domotics), simply describes a home with facilities that are automated. Ideally, a smart home should have all facilities automated like doors, windows, cooling/heating system, TV, audio system, however a having a few facilities automated is enough for a home to be considered smart. Home automation incorporates all the devices and technologies that gives you the ability to control appliances in the home remotely. It is largely powered the concept of the Internet of Things (IoT). This describes the idea of interconnected products and devices that communicate with each other in a network. This is why a smart home is also often called a connected home. Home automation builds on IoT, a system in which devices have assigned IP addresses that allow them to be accessed, controlled, and monitored remotely. They can also communicate with each-other and take autonomous actions based on your setting. 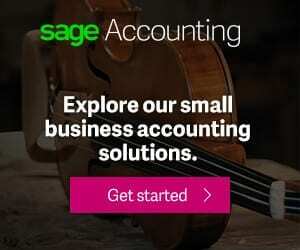 The revolutionary growth in the use of smart mobile devices has contributed significantly to IoT and connected homes. With constant access to the Internet, the devices can be set to monitor and control a variety of electrical products in your home while you are away. These protocols are platforms on which home automation depends and practically each one has its own language. In the modern sense, home automation consists of systems featuring controllers, switches and sensors which are controlled via a central hub. Interaction with the user interface of the hub, also called a gateway, could be through a smartphone or via the web or mobile app. The two main characteristics of smart homes are automation and remote control. This describes the capacity to program devices to, say, power on or off, at specific times or under certain conditions. For example, the ability of an alarm system to set off when movement is detected is an example of programming or automation. Robotic vacuum cleaners can also be scheduled to clean a room at specific times or the temperature sensor or fire detector can set off an alarm during a fire. Another major attribute of home automation is the ability to monitor and control your home appliances and fittings remotely. This may involve the use of a remote control, but with advances in technology, you can now connect to your home network from anywhere via a smartphone or computer. This lets you have an idea of what is happening in your home at any time. You can learn about temperature, security, or whether you left your lights on, amongst other things. You can receive alerts of any changes or happenings that can threaten your home safety. A connected home setup can also let you control appliances in the home remotely, amongst other possibilities. Virtually everything that can be connected to a network can feature in a home automation arrangement. However, smart home devices are usually those that allow simple binary control – that is, operating in two states (e.g. on and off). Products with sensors can also be part of a smart home. Electrical lighting, heating, cooling, security (including security camera), and home appliances can be part of a connected home. You can automate a variety of things, ranging from your air conditioner to security cameras and kitchen appliances. The number of smart home-relevant products keeps on increasing by the day. Below are some of the popular solutions you will find in this segment. At the centre of any connected home is a hub through which communication between different devices are routed. 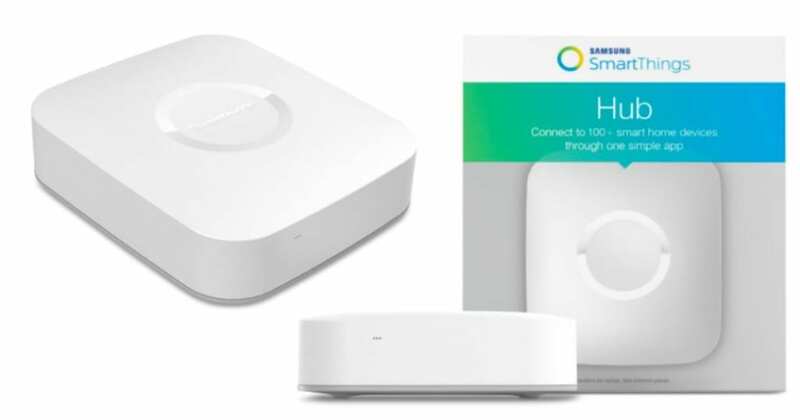 The Samsung SmartThings is a very popular hub for controlling smart home devices. Samsung SmartThings offers a very impressive smart home ecosystem. 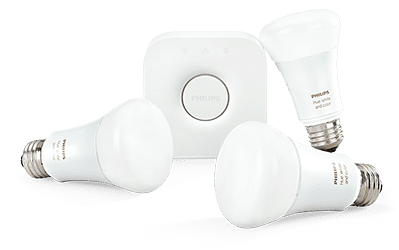 In addition to the devices by its maker, it works with smart products from several other brands, including Philips, Honeywell, Ecobee, and Osram. Google Home is a smart home assistant. 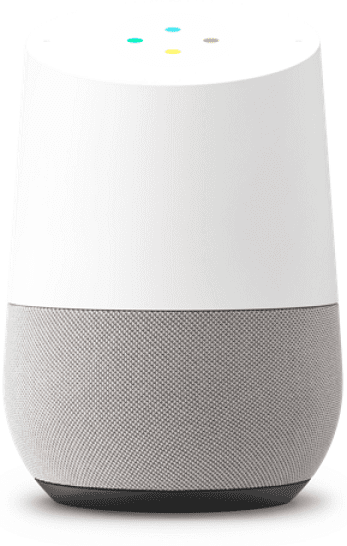 Google Home is a smart speaker designed it to help with appointment scheduling, information searching, and to-do list management. However, Google Home also lets you communicate with smart home devices using ‘OK, Google’ voice commands. Some devices work directly with this virtual assistant, while others require the use of a hub, such as the SmartThings. Alexa is a Google Home rival. The customisable virtual assistant allows you to interact with devices using your voice. Its use today has gone beyond home automation, extending to areas such as automotive. Alexa offers numerous capabilities. It is found in Amazon Echo, which can execute many functions, including shopping or playing music, simply by voice commands. Like the Google Home, this assistant requires a hub to control many devices. Although its Google-owned maker produces other smart home devices, this is arguably the most popular Nest solution. 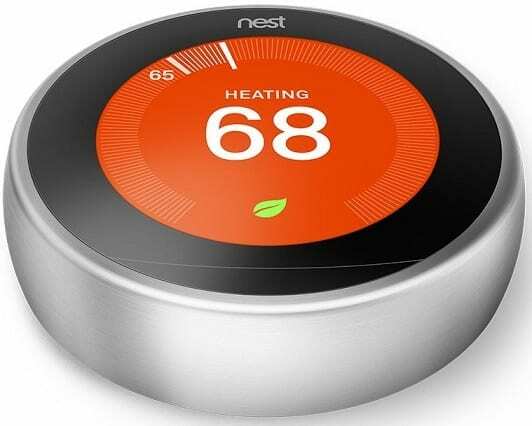 The Nest Learning Thermostat is an intelligent tool with built-in Wi-Fi that lets you control the temperature in your home remotely. The device can learn your preferences to automatically adjust settings in certain conditions. It is compatible with Google Home, enabling control by voice. This smart lighting solution offers bulbs whose colours and intensity you can tune to your liking. Philips Hue Lights essentially give you total control on preferred lighting condition in your home. These works with Siri assistant, but can also be integrated with Google Home or Alexa. Smart home devices currently work with different protocols, most of which are proprietary. This creates the problem of having smart devices that may not be able to communicate with others without the use of a hub. Some devices restrict support to specific hubs from same maker. This has made technology standardisation largely impossible. Perhaps, a greater concern for a connected home is the danger of the home being hacked by cyber criminals. Just like you can easily and conveniently access appliances in your connected home, a hacker can also gain access with malicious intent. For example, hackers may access your security systems and disable them or do some other mischief. This is made more likely as vendors fail to offer support and updates for older systems, leaving them vulnerable to attacks. A smart home setup can make living cosier as well as more secure and energy efficient. But it can be argued that more work is still needed in the area of technology standardisation and security.